It cannot be denied that many people love to throw parties to celebrate different occasions such as birthdays, anniversaries, promotions, graduations and many other kinds of events. These special events can be further enjoyed with the perfect theme party planning. The theme is very crucial in party planning because it helps to make the party enjoyable and makes it possible to be remembered by the guests. The use of a theme can be the easiest method for finding the appropriate decorations, food, and even the people who will be invited to the event. 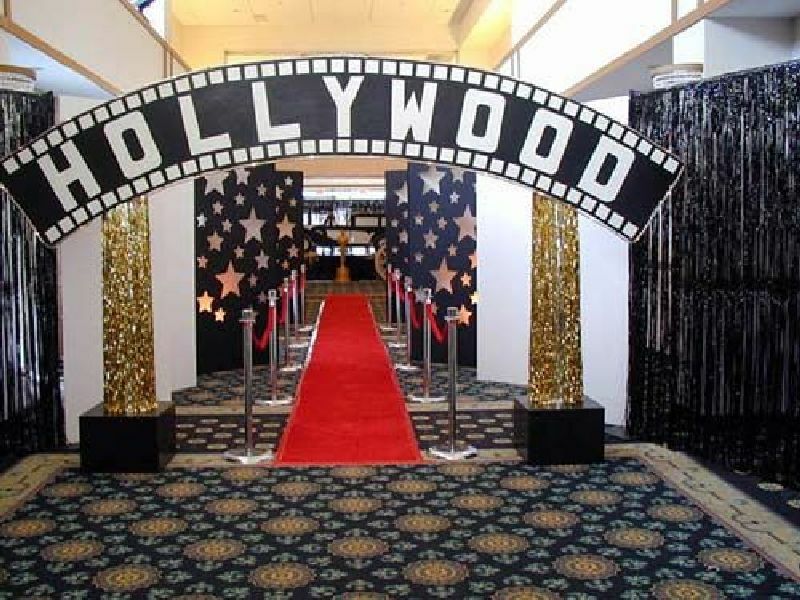 What are some of the essential guidelines that you need to follow for a perfect themed party? Let us look at some of the guidelines below. If you have already planned a certain theme for your party, then you also need to figure out the kind of party you want to organise. Is it a cocktail, buffet or sit-down dinner? It is also very essential to consider your budget, the number of people who have to be invited, and the venue where the party will be held. The decorations that will be used and the foods to be served will mainly depend on the theme. In themed party planning for your kid’s birthday, then you may just simply need a cake, ice cream, streamers, a joyful birthday sign, and perhaps some balloons. On the other hand, more complicated themes based on other cultures, movies or eras are more elaborate and it may take more time in planning and hosting the party. However, see to it that you have friends who are willing to participate, prepare the food and wear clothes necessary for the party. Keep in mind that themed parties entail a lot of time in planning and may be costly. A themed party can give much fun and entertainment and amaze your guests, but it is not at all practical if you spend more on the costumes than on the food. If you already know the number of guests who will attend the party, you will have to make up your mind about the recipes you need to prepare. While planning for your themed party, you can get some ideas around or can ask your friends who have knowledge on how to organise themed parties. It would be exciting to connect with your friends who are willing to assist you in this endeavour. Many people have fun helping out, and whatever assistance you get will be of great help to your theme conceptualisation. If you need more ideas, you can go to a party store. Most party stores usually carry items for any theme you can think of. Buy items that you think can be difficult to make then use your crafting skills to make the rest of the items. There are no rules in themed party planning; you just have to be creative and resourceful in making the decorations, dresses, invitation cards and others. Some ideas for making the party more attractive can be found on the internet. The internet can provide a lot of designs for the theme of your party. For some people, themed party planning may not be so important, however, if considered it can really play a major role in the entire party.